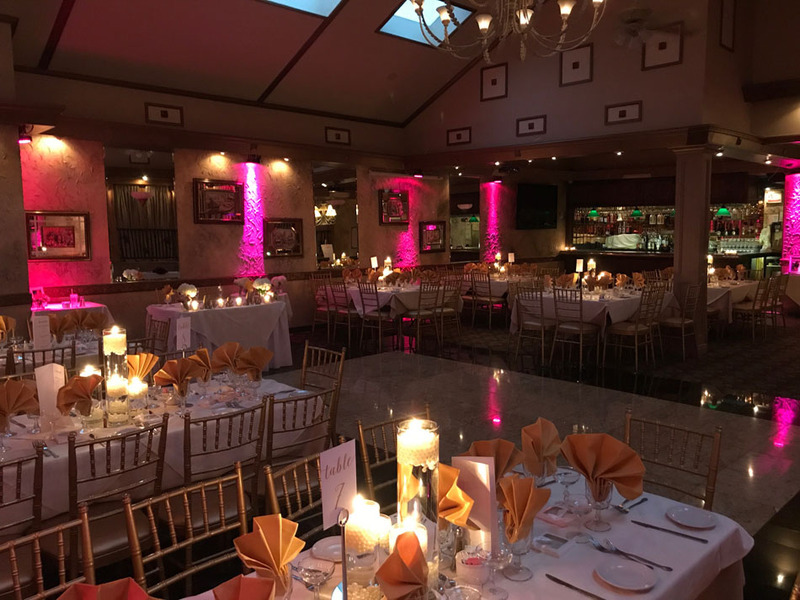 Few occasions are celebrated as elegantly and joyfully as a Bella Italia wedding. 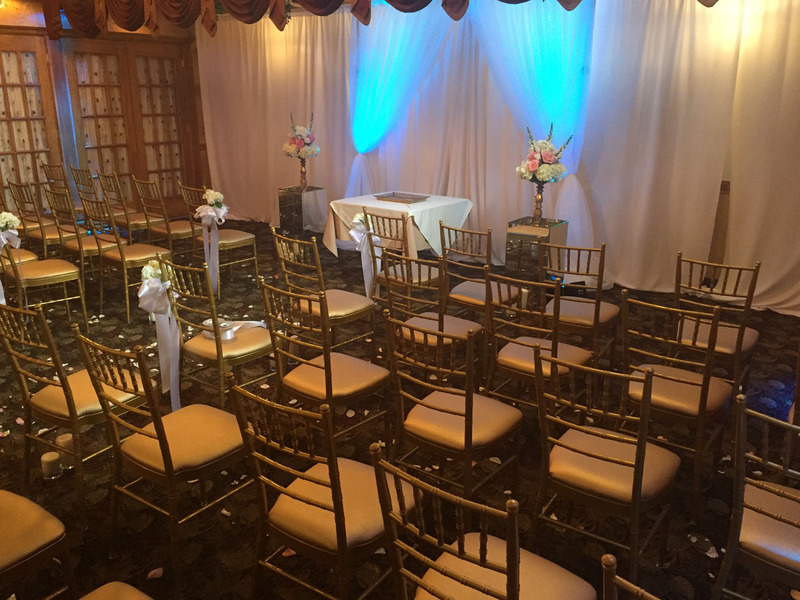 Set the stage for eternal memories, with a timeless, picturesque quality. 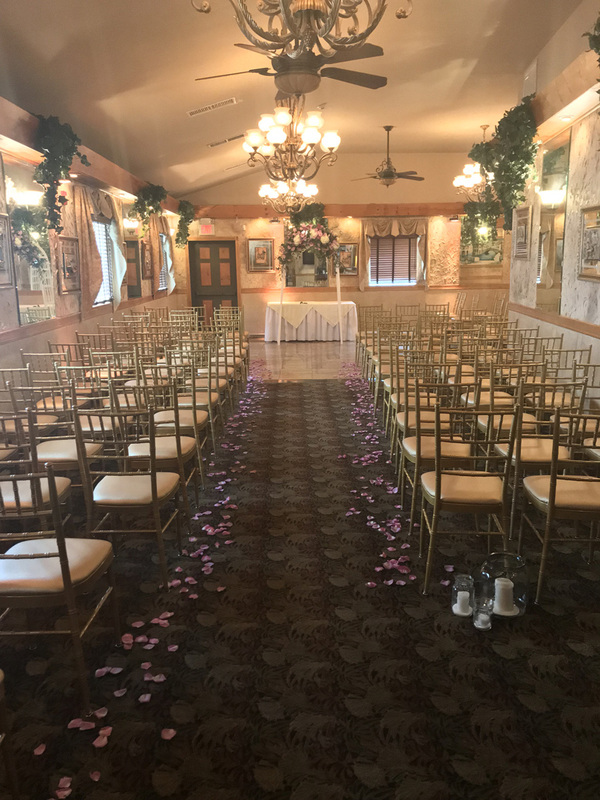 At this romantic wedding site, we truly appreciate what this special day means to family, to friends and most importantly, to you. 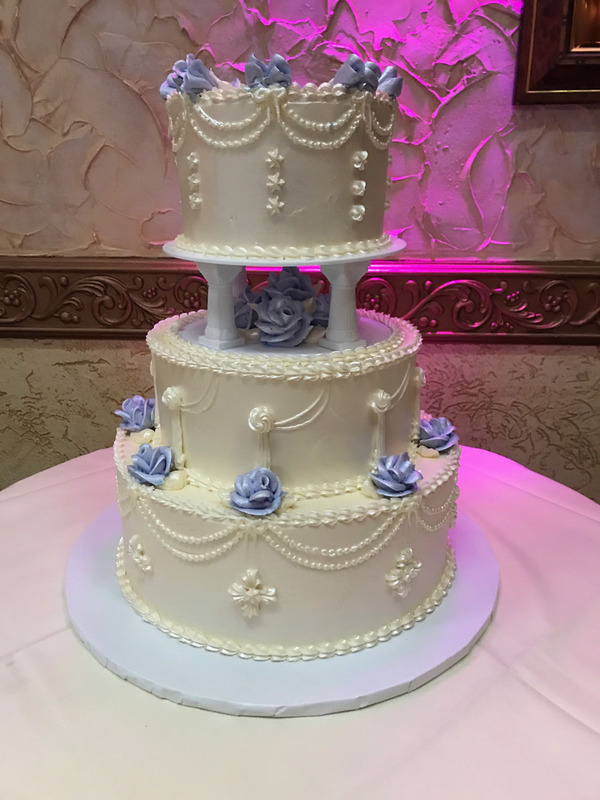 It’s the culmination of endless planning and dreaming. 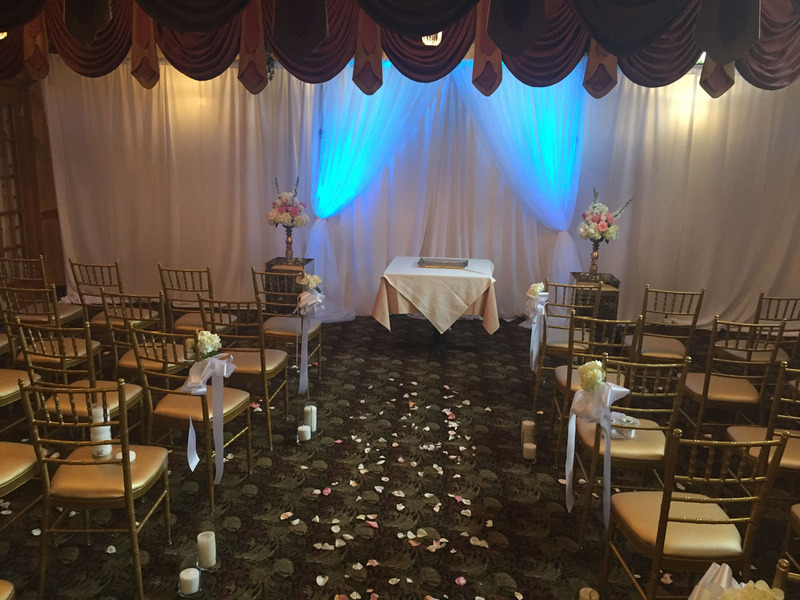 It is our honor to host your ceremony and make this special moment one you will cherish forever as you exchange or renew your vows. 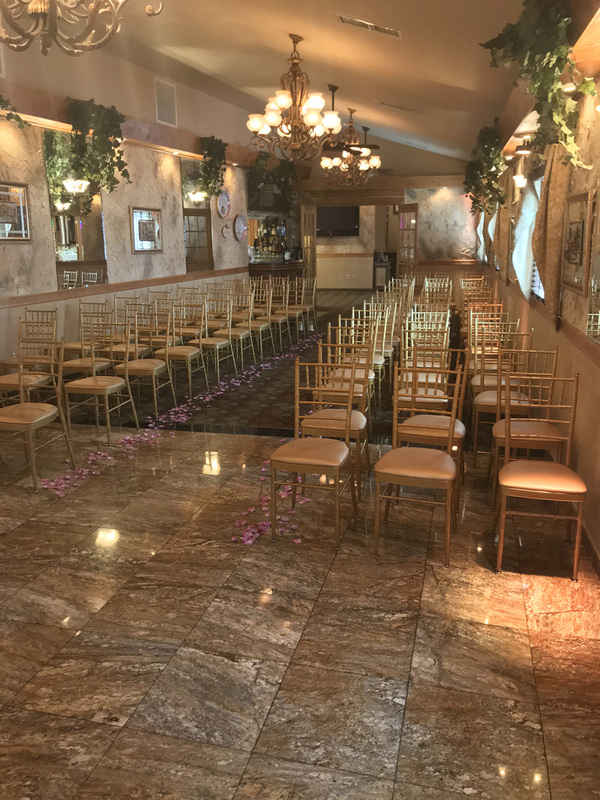 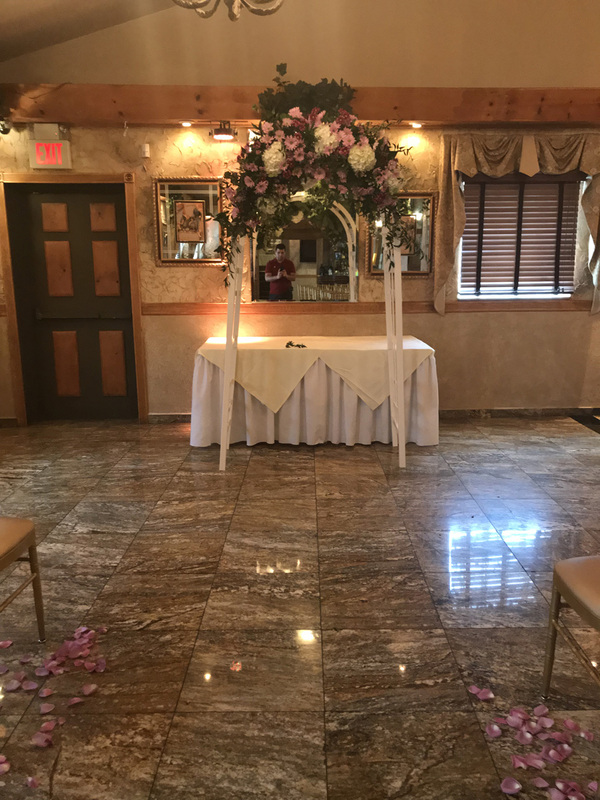 A separate ceremony room offers an atmosphere of refined elegance and versatility, while our romantic gazebo provides a charming backdrop for photography. 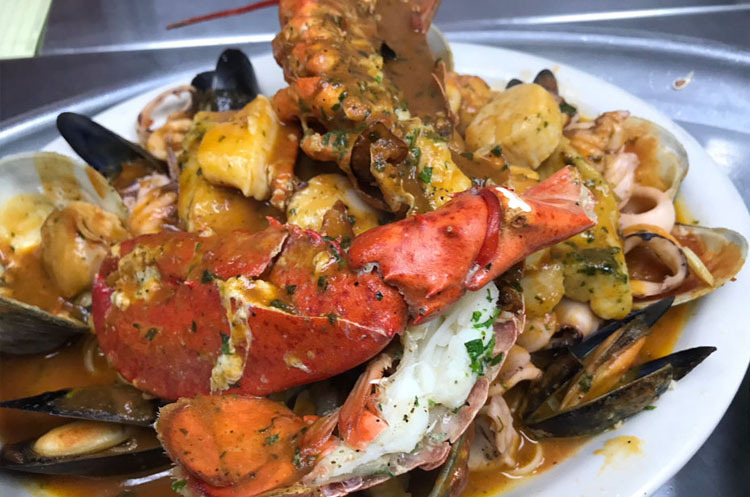 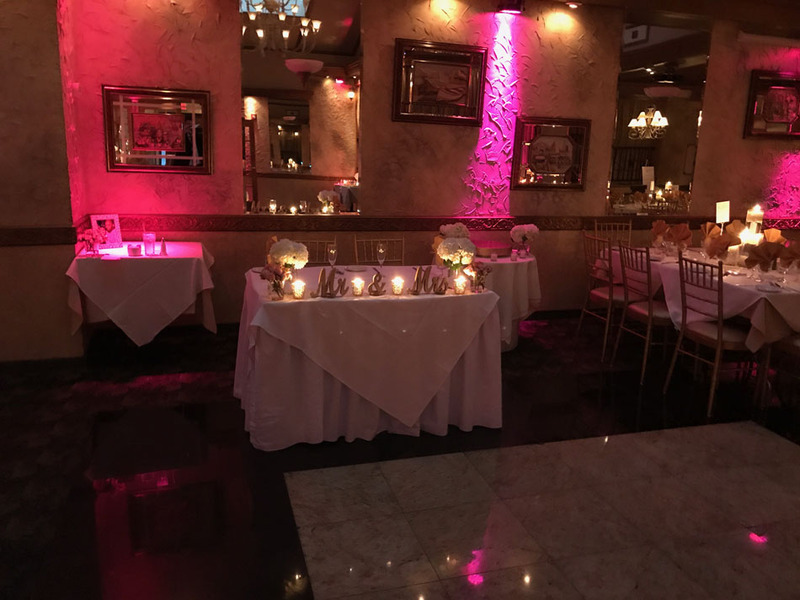 At Bella Italia, the atmosphere is one of relaxed and classical elegance. 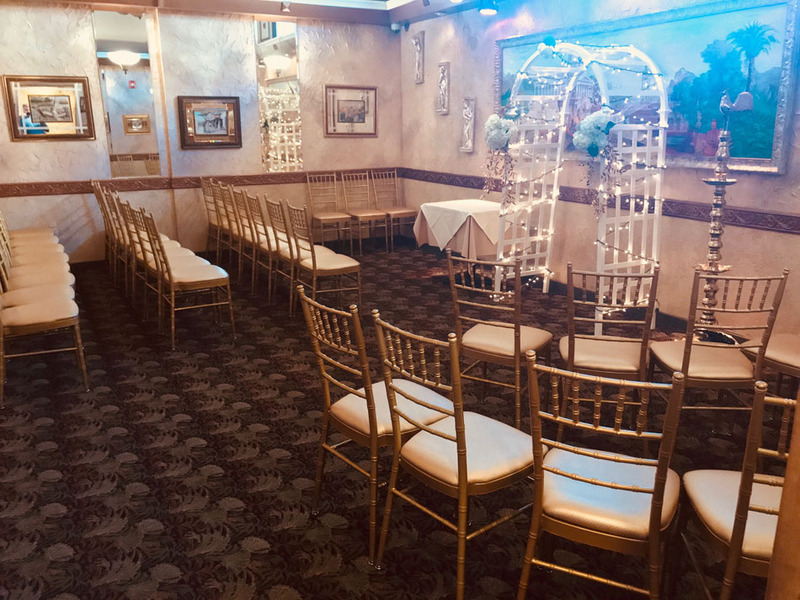 Service is polished and unobtrusive. 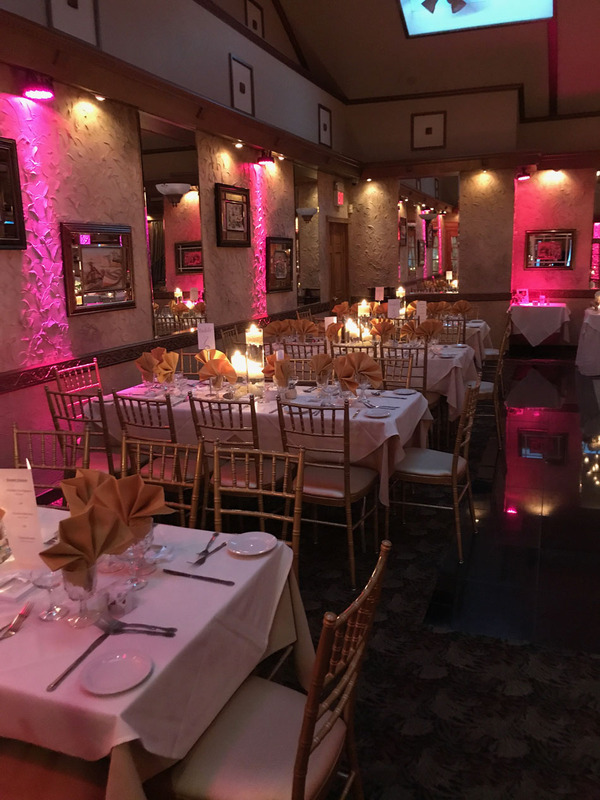 All menus are created especially for each event to reflect the personal tastes and preferences of the host and guests. 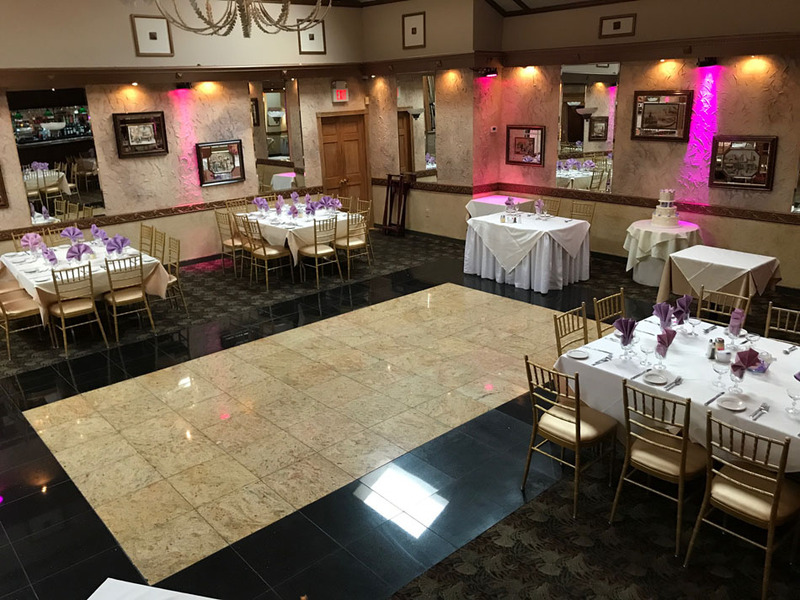 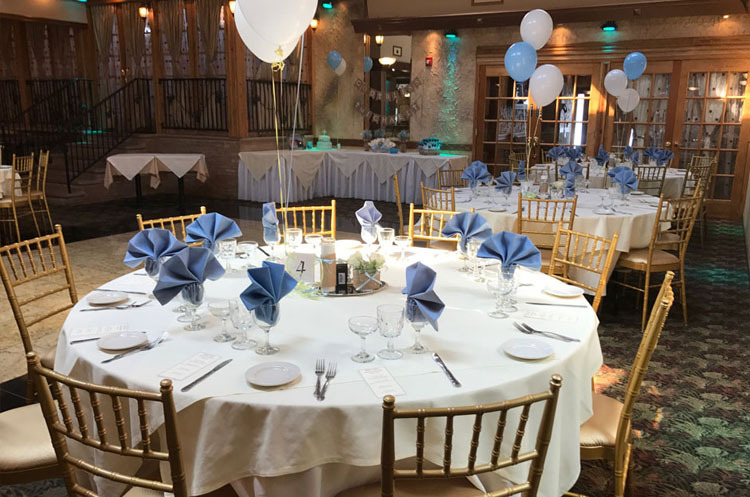 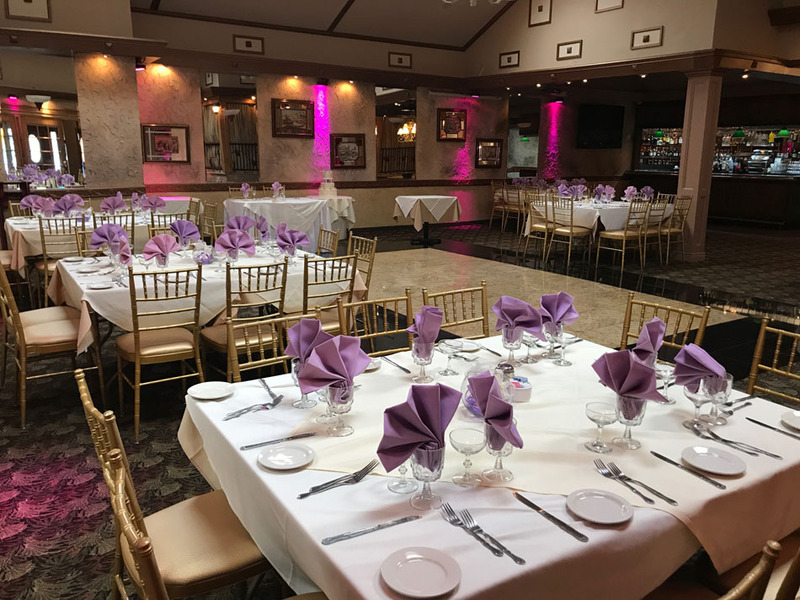 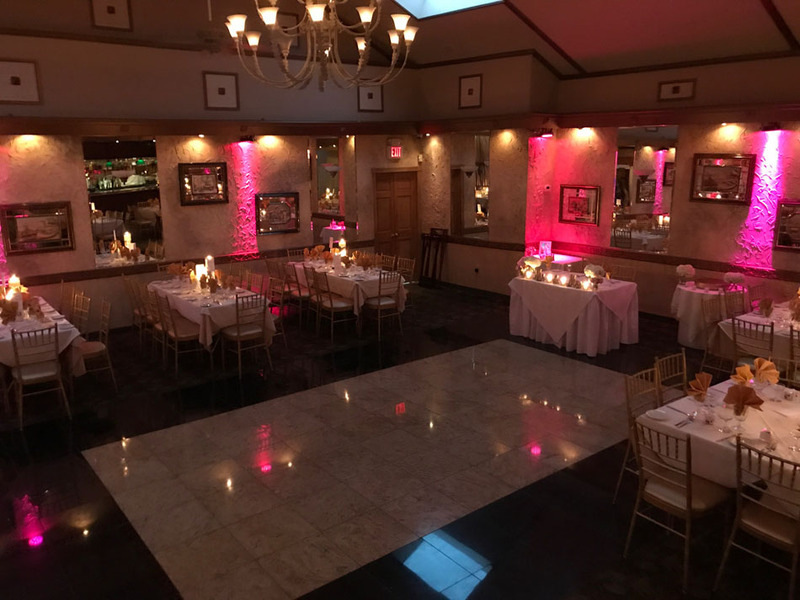 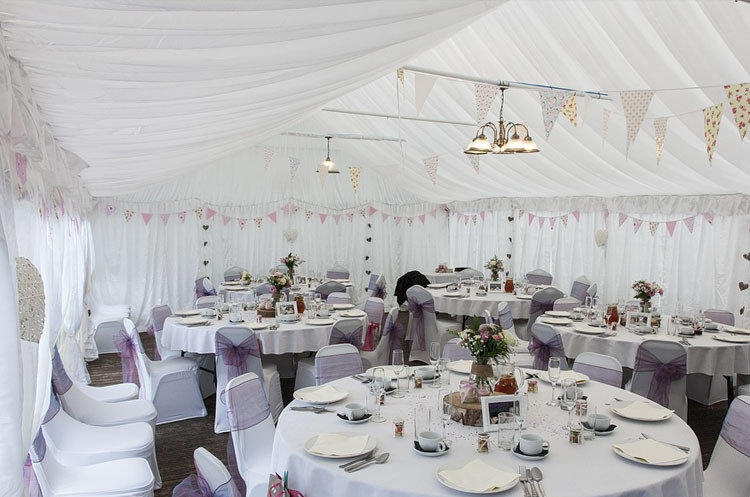 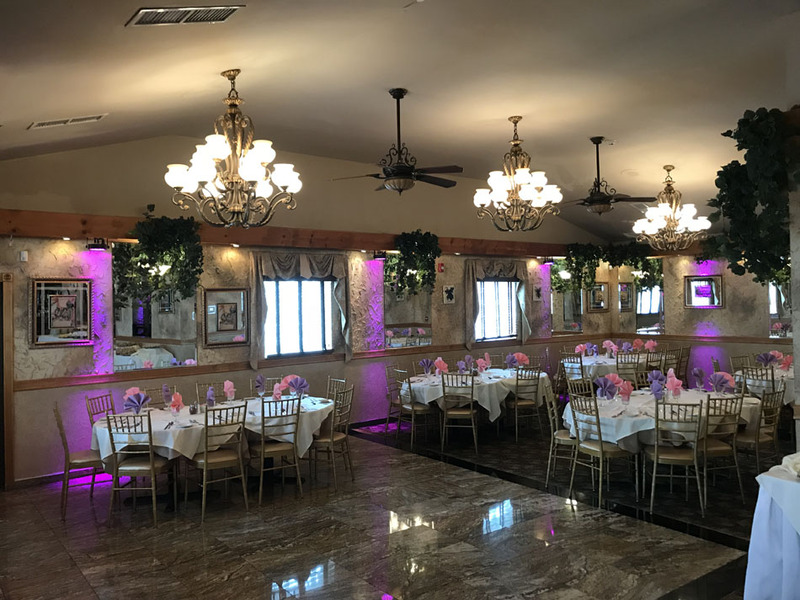 Whether you dream of a lavish formal banquet for many or an intimate gathering of your very closest friends and family, we will work closely with you to make your most special of days exceptional in every way.